French language skills are in high demand in Bristol. Not only Bristol and Bordeaux, France, have been sister cities since 1947, but Bristol is also home to several French companies. These include the European aerospace multinational group Airbus, which employs more than 4,000 people in the Bristol area. Companies in Bristol are looking for French-speaking employees mainly for customer service advisor roles and sales executive roles. 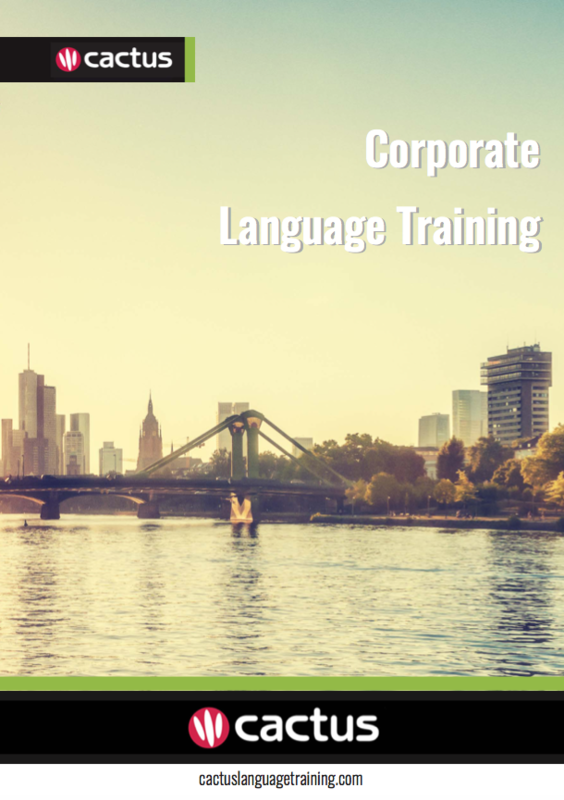 Cactus delivers French training throughout Bristol and the surrounding area which includes but is not limited to Bath, Portishead, and Weston-super-Mare.